Malawi’s celebrated urban gospel Duo Fortress that became popular in 2018 and also got a UMP Awards Best Duo nomination have released a new song in title Holy Ghost fire. The song comes as their first single in the year 2019. Speaking in an interview, one of the duo Tamanda Kamwangala promised Malawians that they are here to stay and give Malawians the best music they should enjoy. However, Tamanda revealed plans that fortress wants to release their debut album in the year 2019. 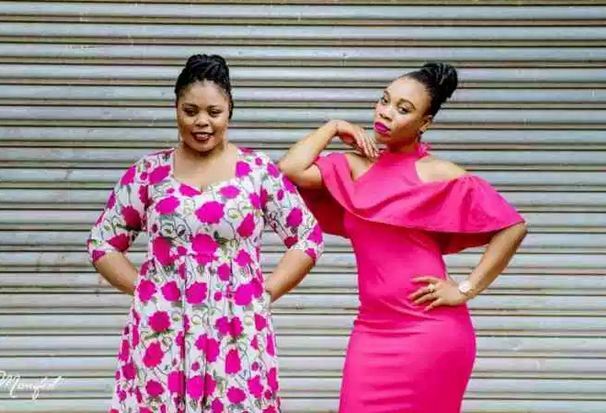 Fortress is a gospel duo comprising of two sisters Thabi and Tamanda kamwangala. They started music at the tender ages in church. Fortress came on the spotlight with the song called Eagle which enjoyed airplays on both local and international media.